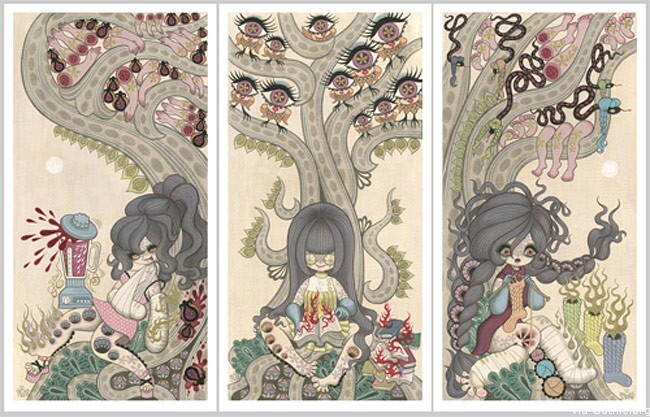 Playfully mixing cuteness with gore and terror has become the core of Junko Mizuno’s art. 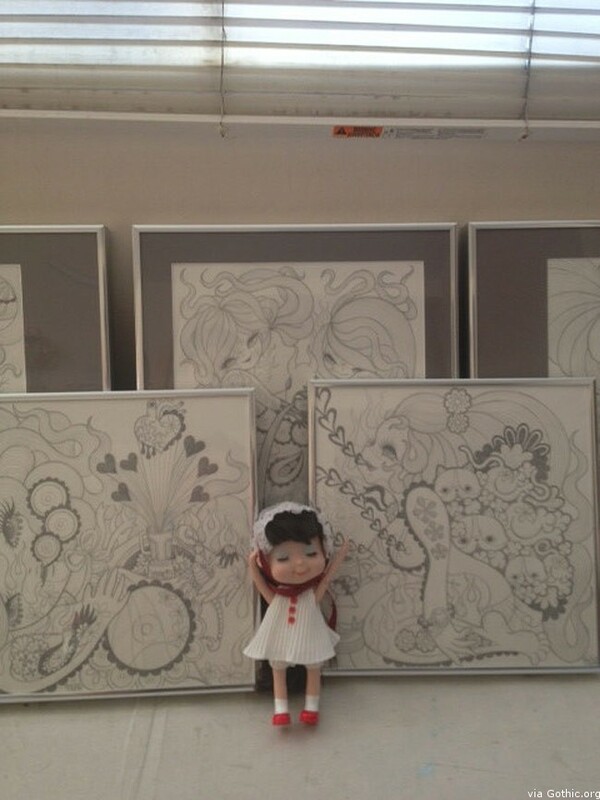 Her muses along with its cast of characters often live and prance around in lush colors, fine lines and big eyes; a trait she has acquired from her love of manga, anime and Ozamu Tezuka. Sandwiched in that cute factor, her work intertwines with dark, twisted stories that are drenched in blood, violence and occasionally sexual perversion. Of course, it’s not all about perversity and cute paintings for the artist. She’s actually also an avid toy collector and has a special love for My Little Pony as well as Strawberry Shortcake. Junko Mizuno will be showcasing her work, along with artists, Lisa Petrucci and Hudson Marques, at La Luz Gallery on January 4-11, 2013. 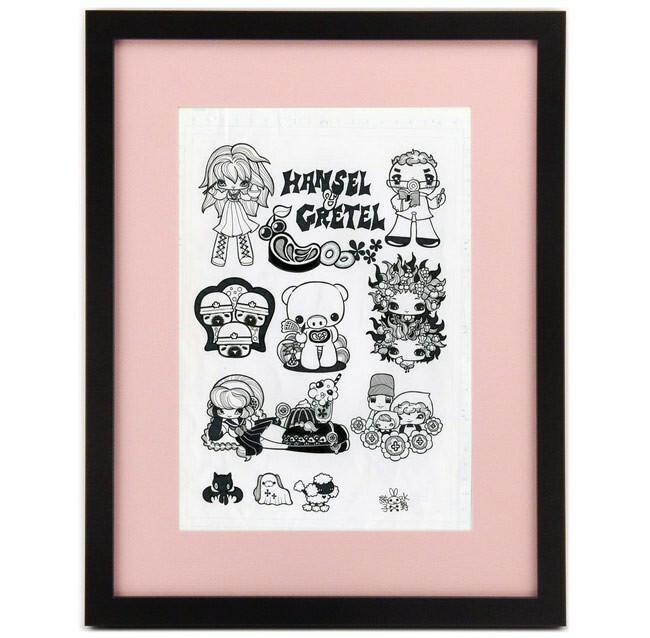 You can also grab cute stickers from her Gallery Nucleus. They’re quite affordable and worth every penny. Posted by Valerie on December 24, 2012. Filed under Decor, Headline. You can follow any responses to this entry through the RSS 2.0. Both comments and pings are currently closed.